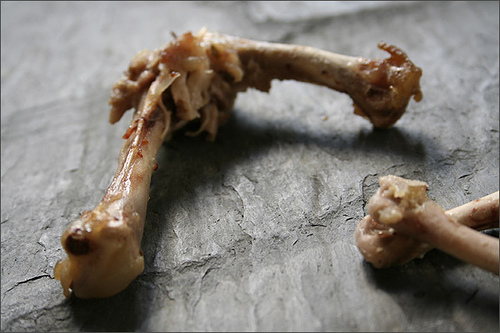 Has your pet ever eaten something it shouldn’t? 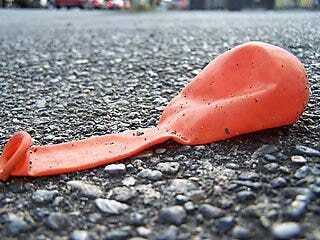 Like a balloon? Giving your dog 3 percent hydrogen peroxide is an effective and safe way to make it throw up the item it swallowed. 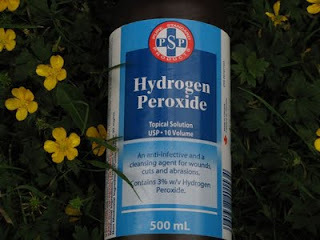 Give one teaspoon of hydrogen peroxide for every 10 pounds of body weight (up to 9 tsps). 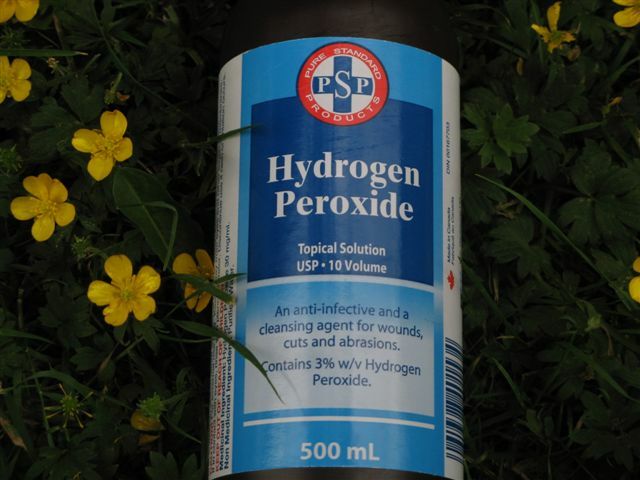 You can administer the hydrogen peroxide with an eyedropper or a syringe aimed to the back of your dog’s throat. This method will take up to 20 minutes to take effect. DO NOT induce vomiting if the animal is having difficulty breathing. If you see any of the above, a re-check with the vet may be needed.